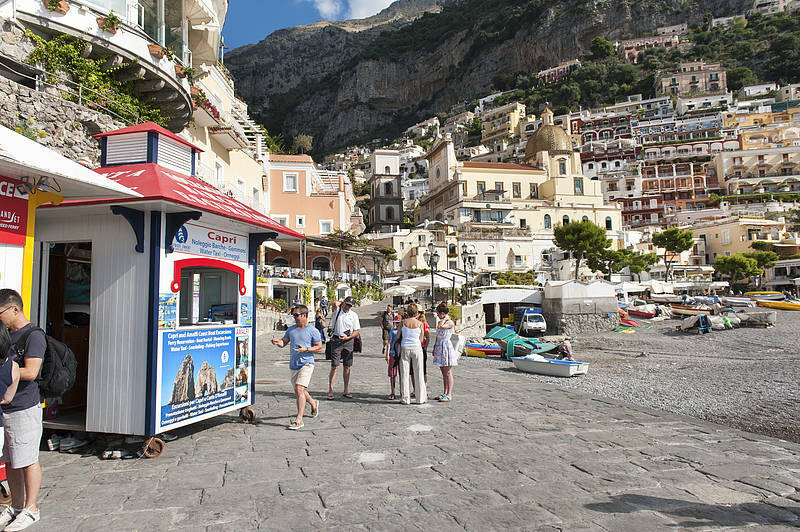 Choose our private boat tour via traditional Aprea gozzo boat and explore the Amalfi Coast in complete independence for 4 or 7 hours departing from Positano, Praiano or Amalfi! 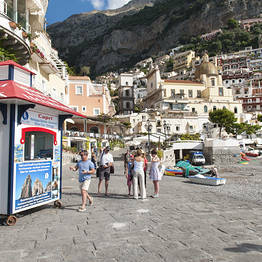 A longer stop in Amalfi with time to visit the Duomo, Paper Museum, and Arsenal Museum. Option to stop along the coast for lunch and a swim at the Cascatelle della Marmorata waterfalls in the bay below Ravello.